It’s been ten years since Satoshi Nakamoto has published a white paper called ‘Bitcoin: A Peer-to-Peer Electronic Cash System’. This document has served as the starting point for the decentralized ledger industry that is expected to reach $2.3 billion by 2021. 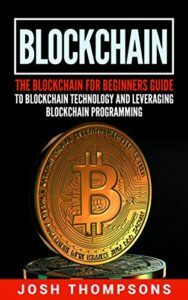 We may think of the read as the first blockchain book ever, even though it consists of 14 pages only. For a particular time, this was enough for the first crypto enthusiasts, mainly geeks, to understand the concept. But, as more and more people started facing the technology in their work, business, and even everyday life, the need for education about bitcoin and digital ledger pushed authors to create themed reads. 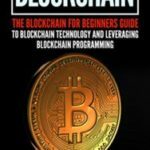 In this article, we will outline a brief history of the blockchain technology and the studies around it, and present a list of top 14 best blockchain books explaining cryptographic ledger for you to read if you are a programmer or even not a tech-savvy person.